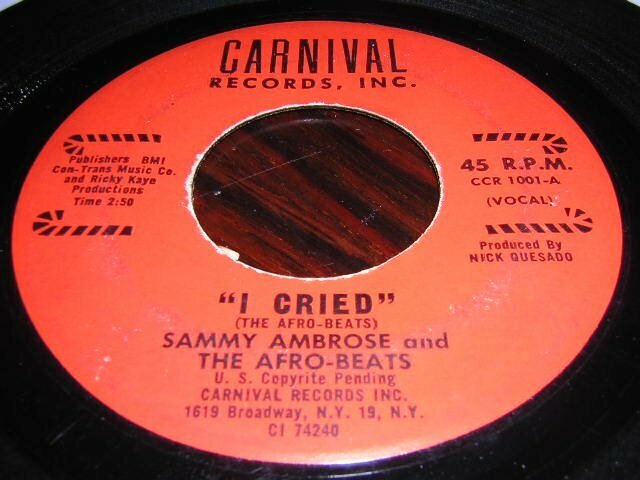 I recently picked up this great and pretty early record by Sammy Ambrose & The Afro Beats. Is that even before the Tren-Teens 45 or is this maybe a different label also from NYC?? IÂ´m sure some experts on here will know..